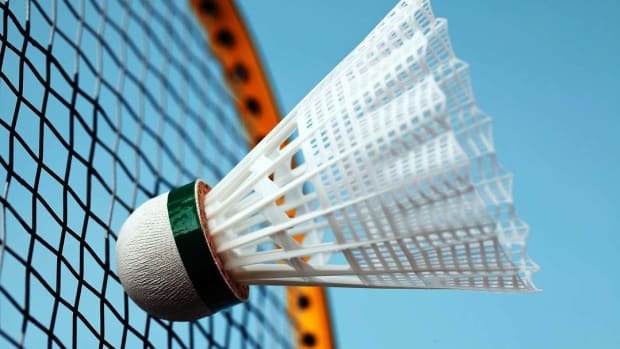 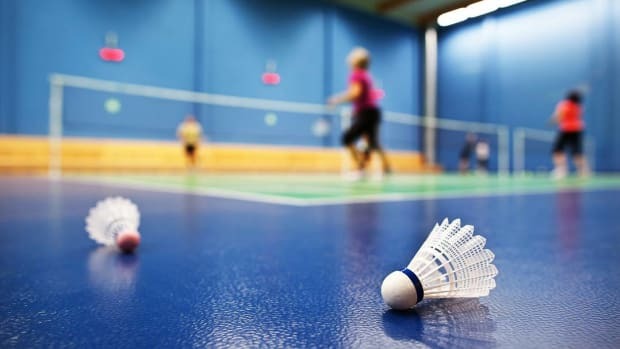 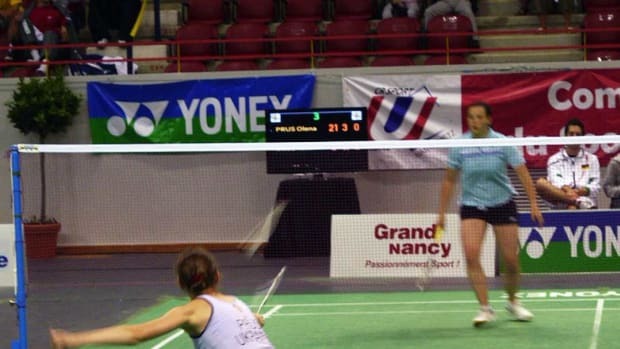 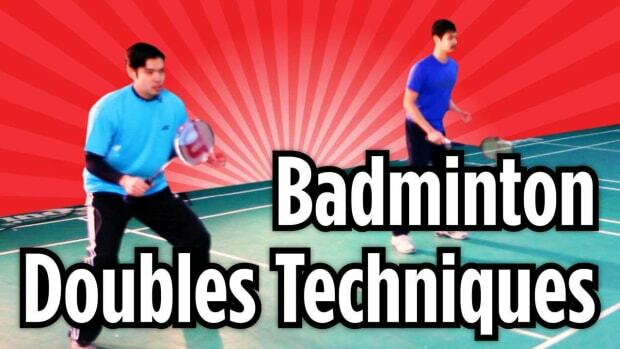 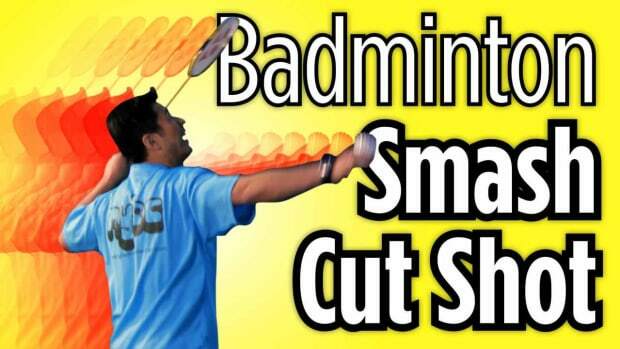 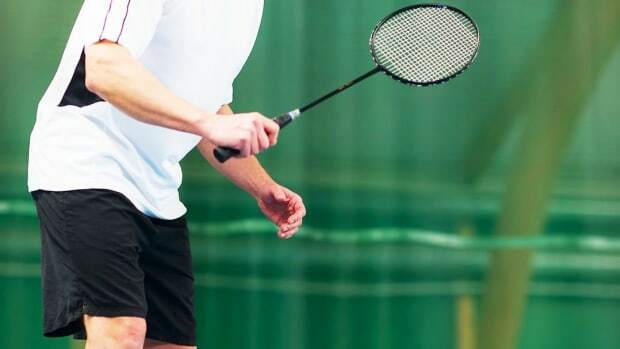 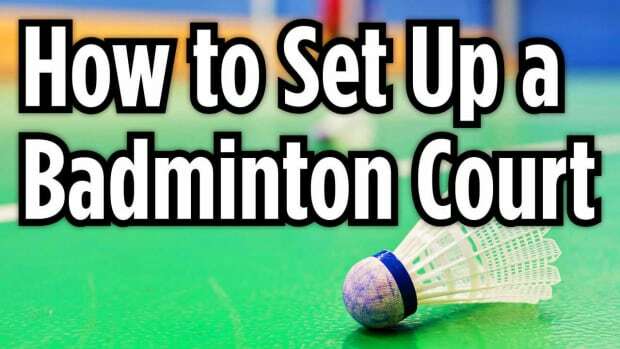 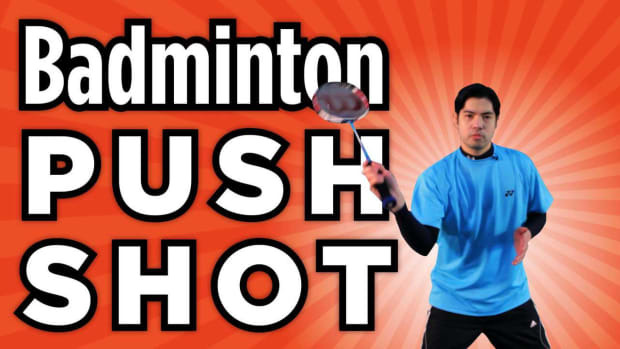 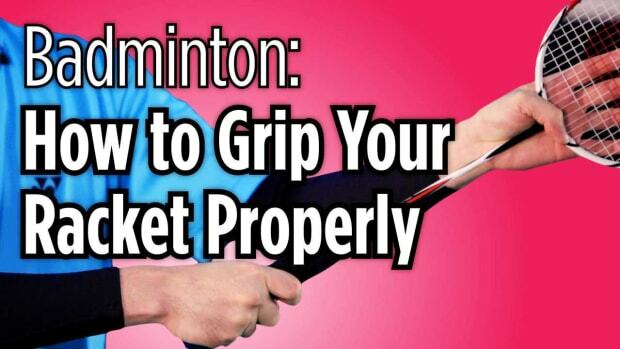 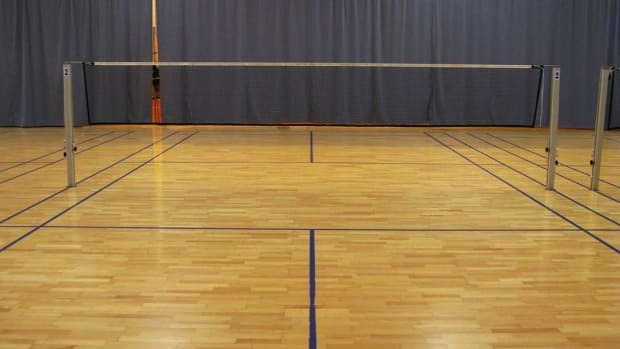 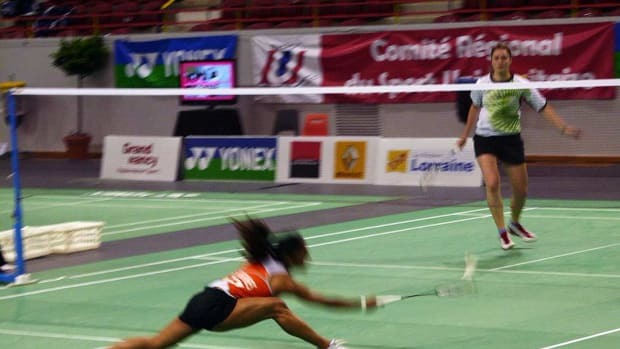 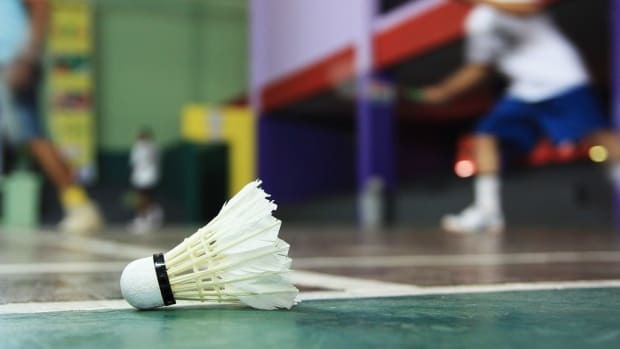 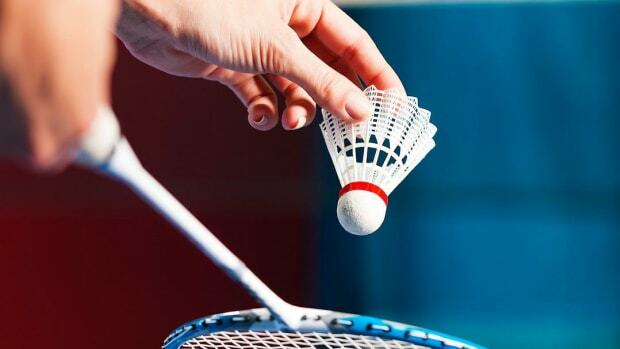 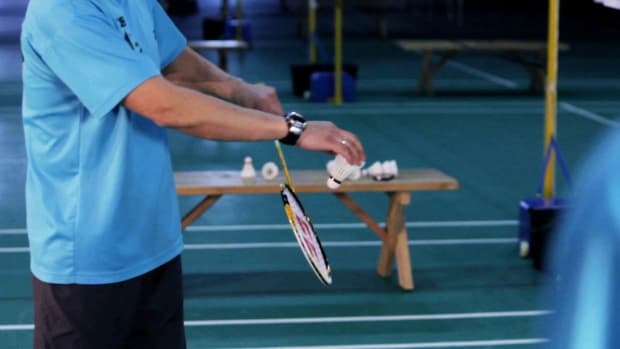 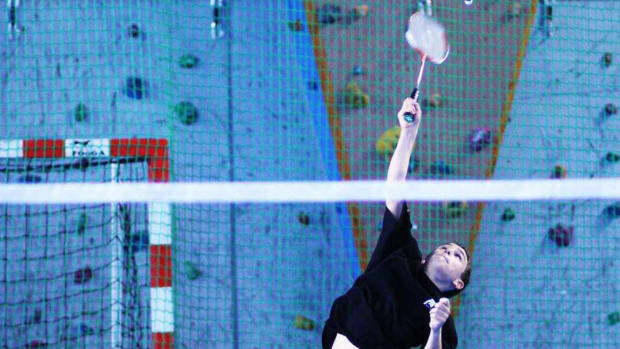 Learn how to play badminton, a popular racquet sport, courtesy of the New York City Badminton Club in these Howcast videos. 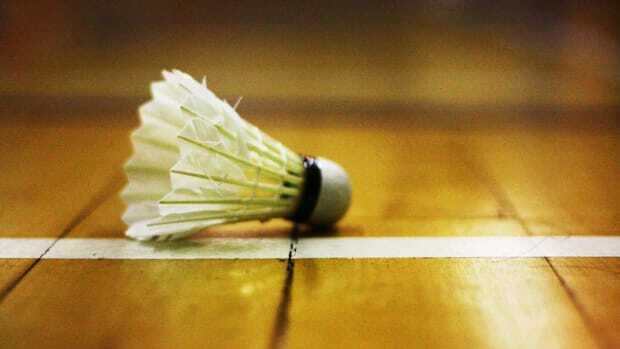 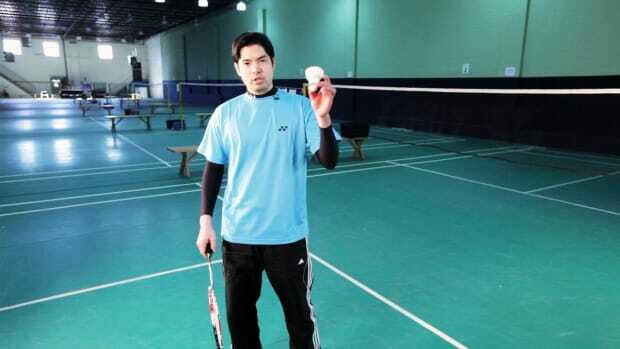 New York City Badminton Club (NYCB) was established in 1996 by former China National Badminton Team player Mr. Chibing Wu. 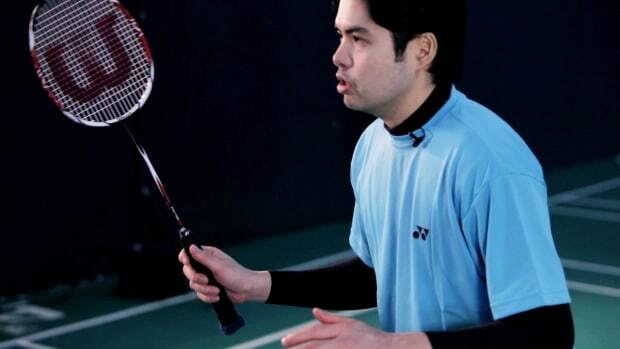 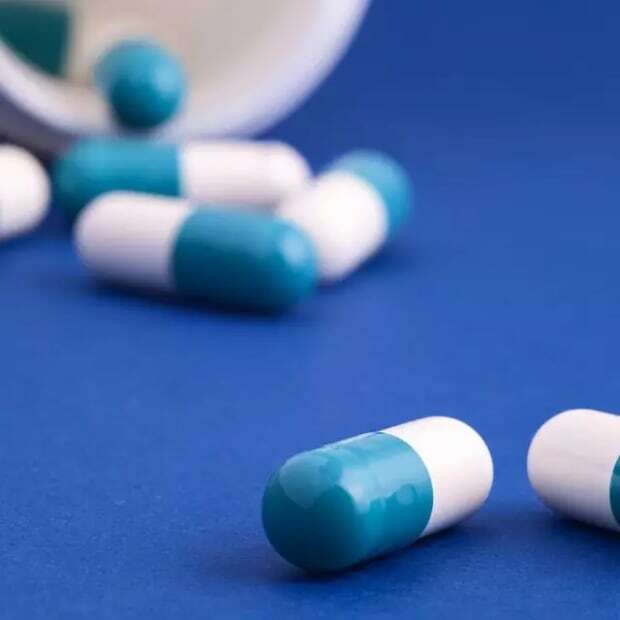 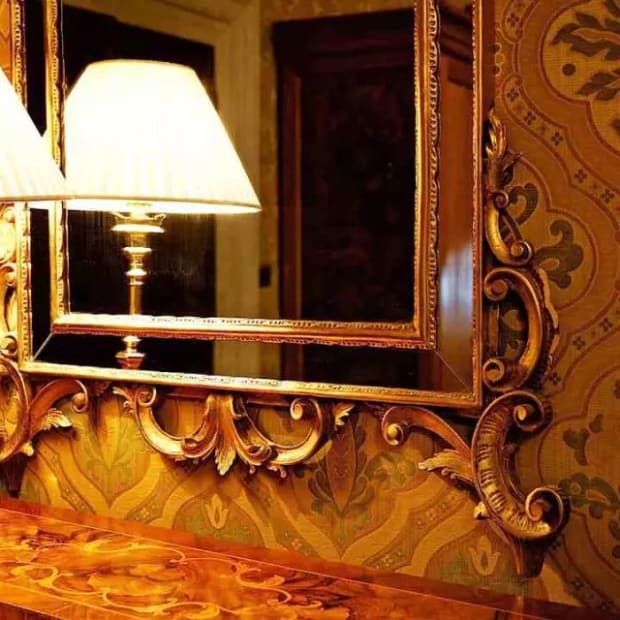 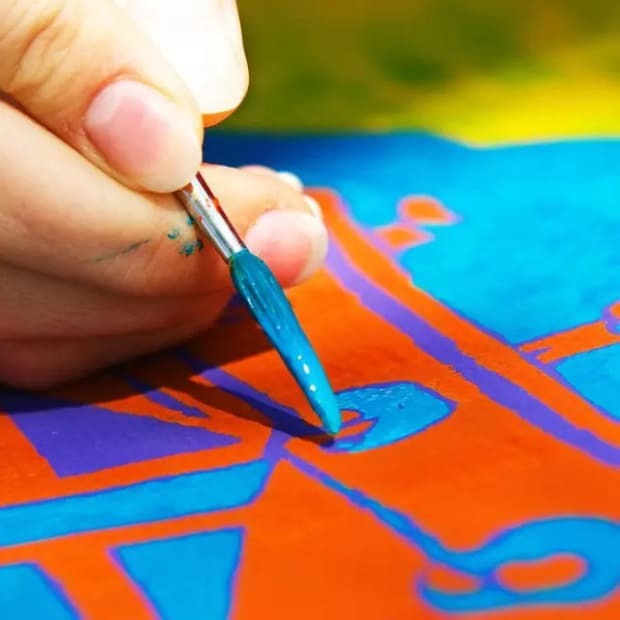 Mr. Wu has represented China in various top-ranked international tournaments and has won numerous national and international titles throughout his professional career. 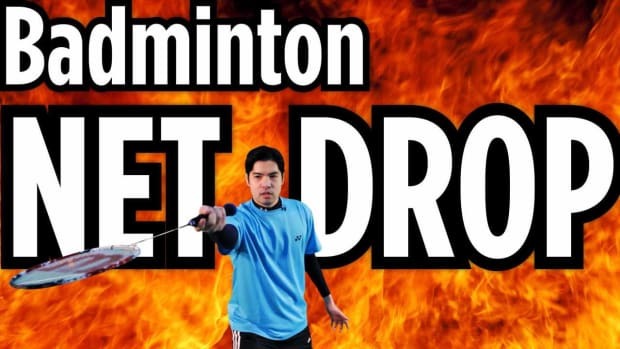 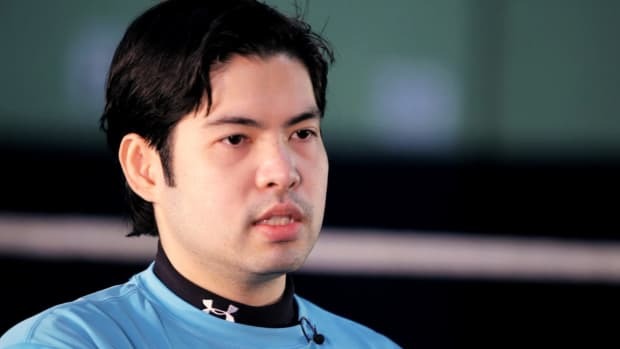 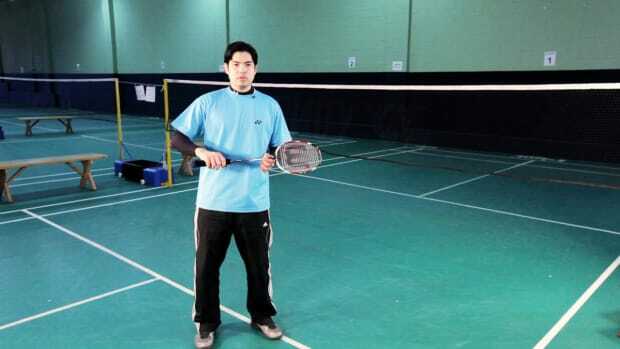 Mr. Wu has also won and ranked as a US top badminton player since he moved to the States. 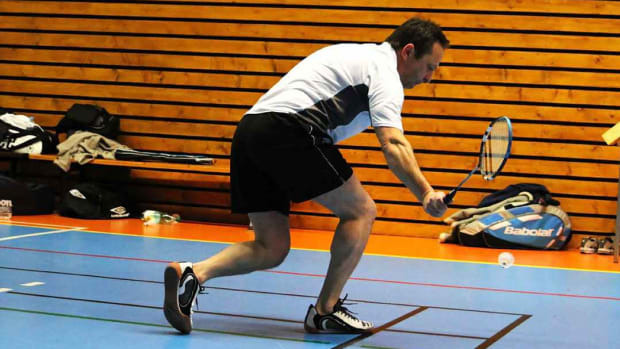 He has over 20 years of coaching experience from high school club level to professional level players. 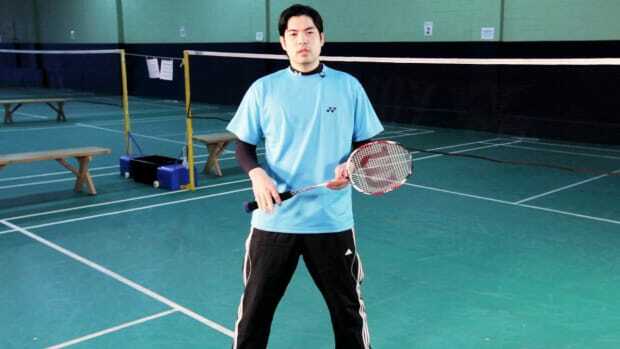 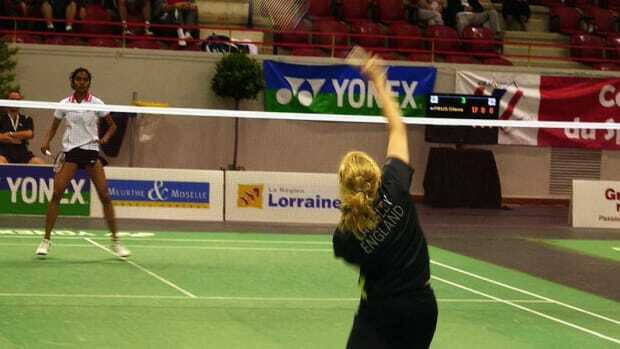 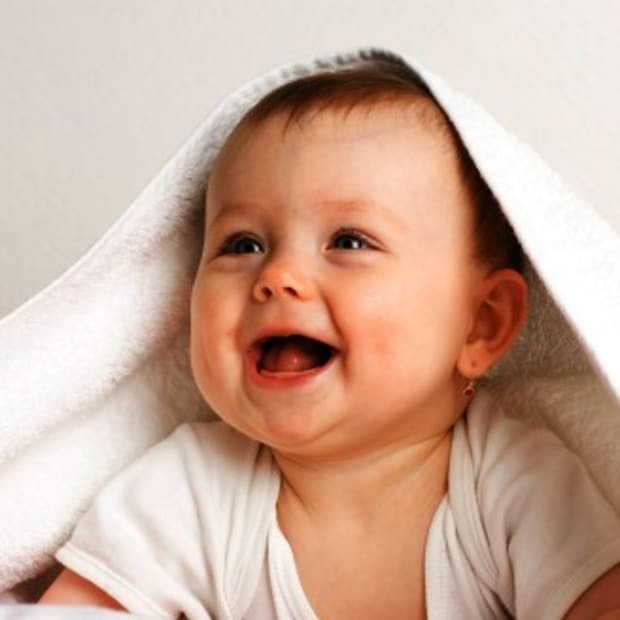 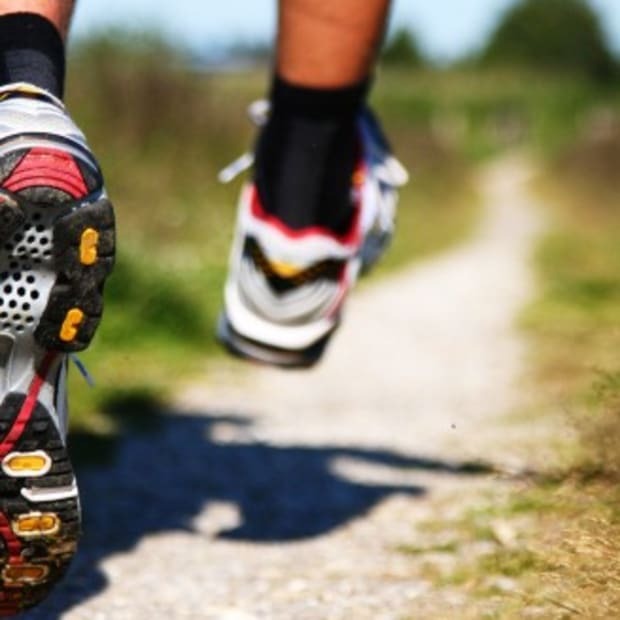 He was head coach for numerous professional badminton clubs in China, Spain and the USA. 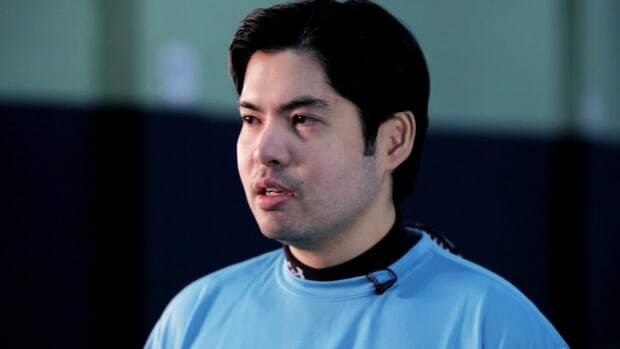 He is one of the few national level (level 4) coaches in the USA and the only one in the tri-state area who is qualified to coach national level players and groups. 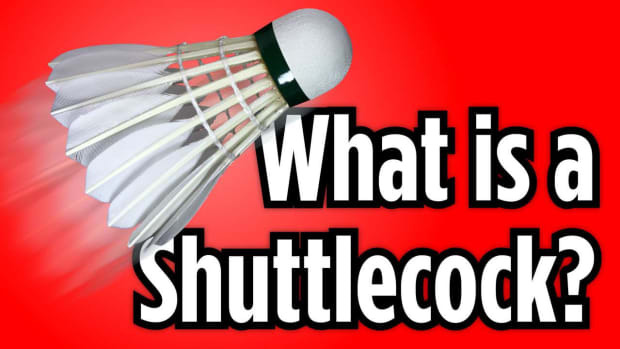 What Is a Shuttlecock aka a Bird or Birdie?